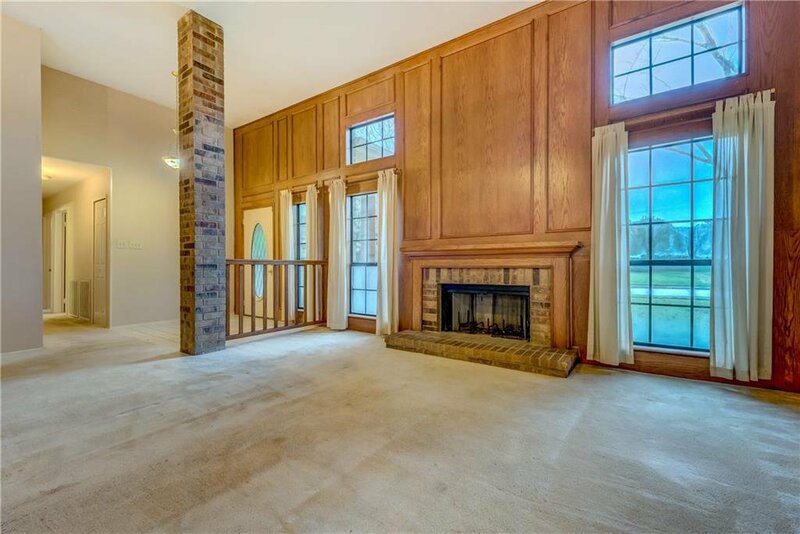 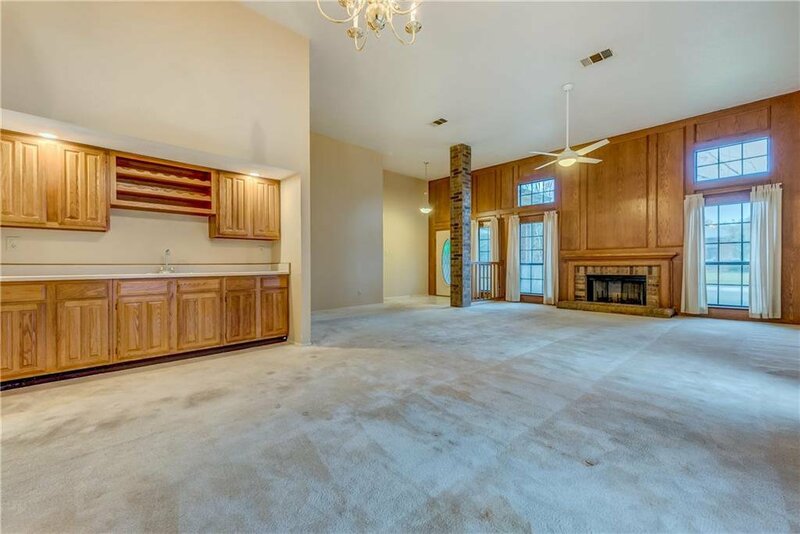 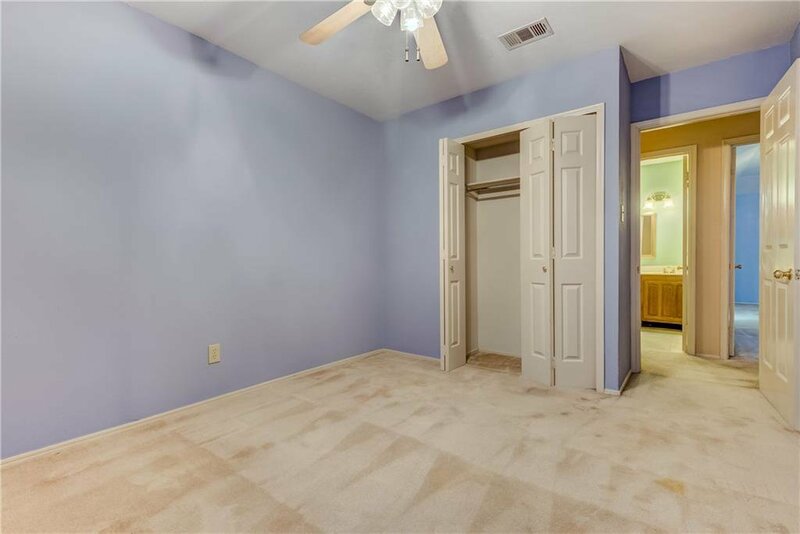 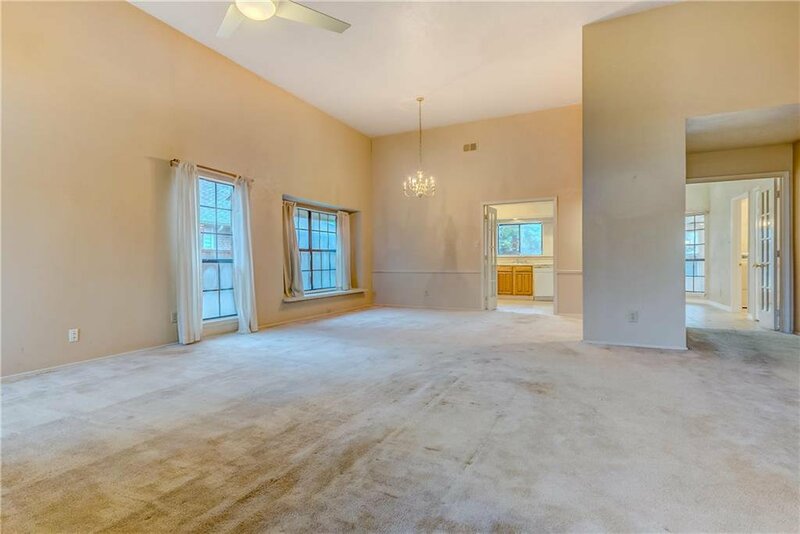 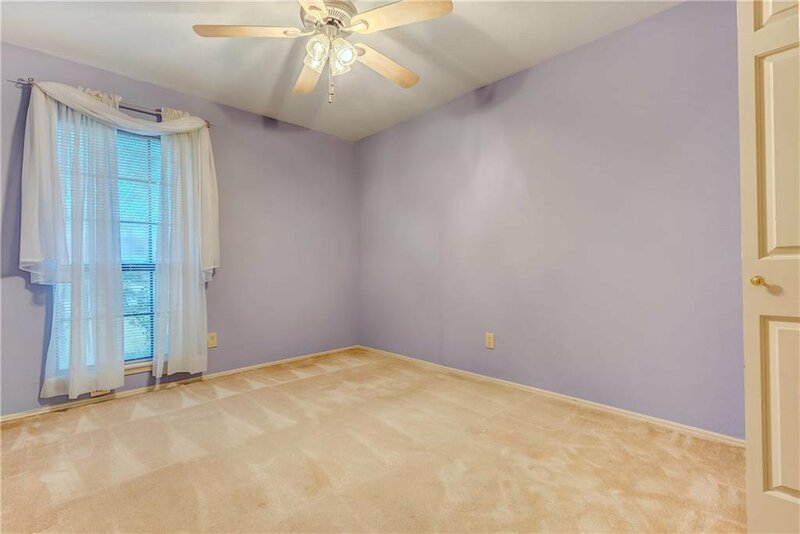 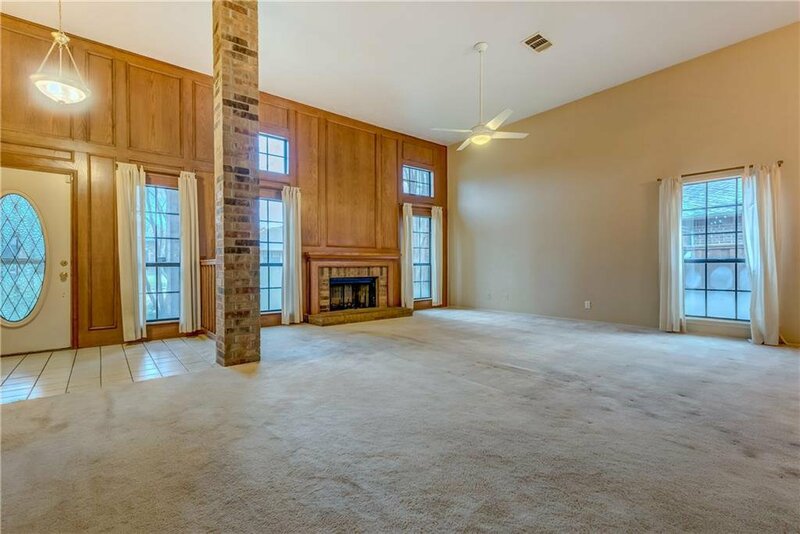 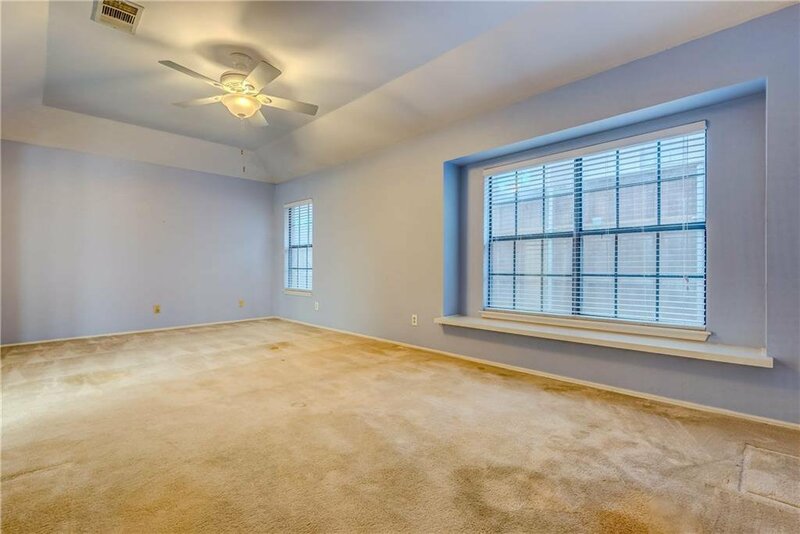 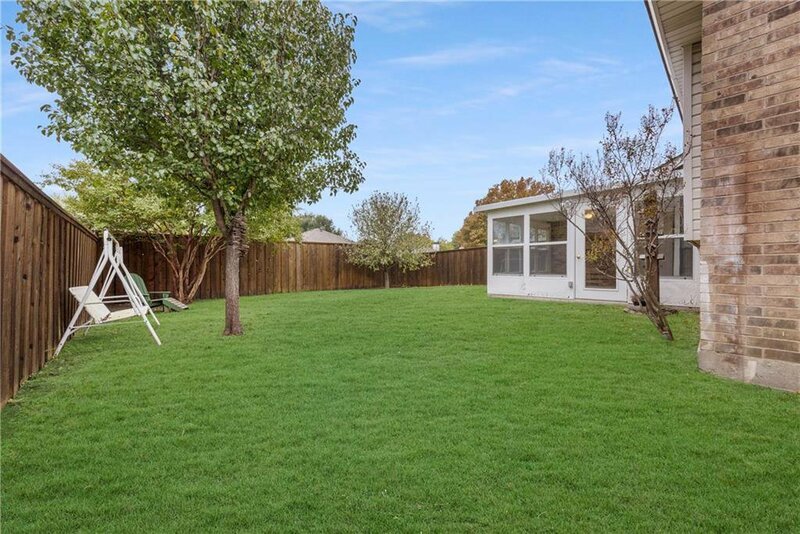 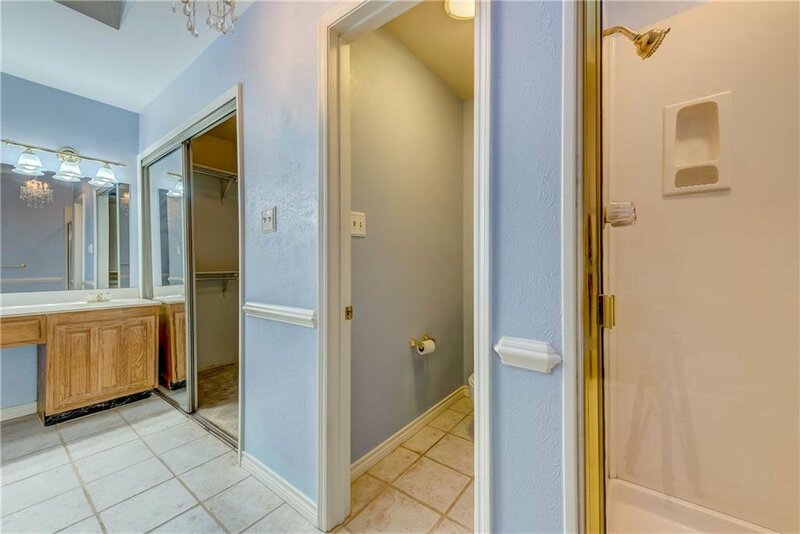 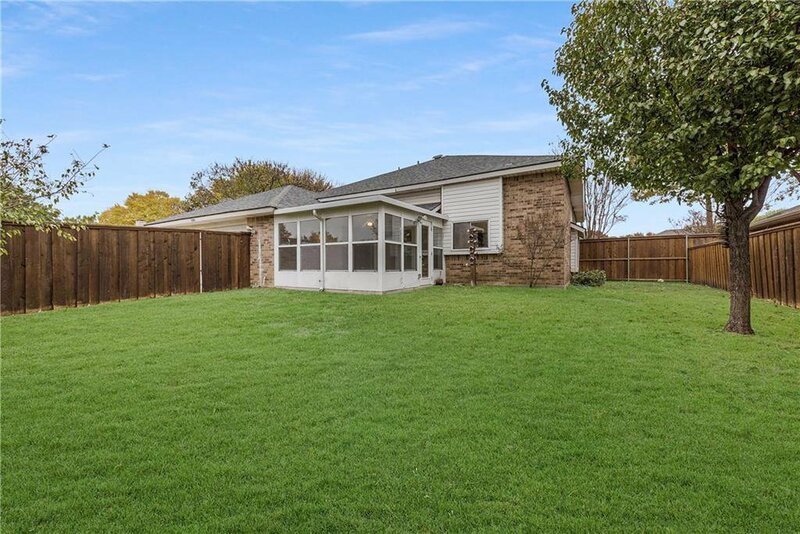 Come see this spacious 1 story in Plano ISD! 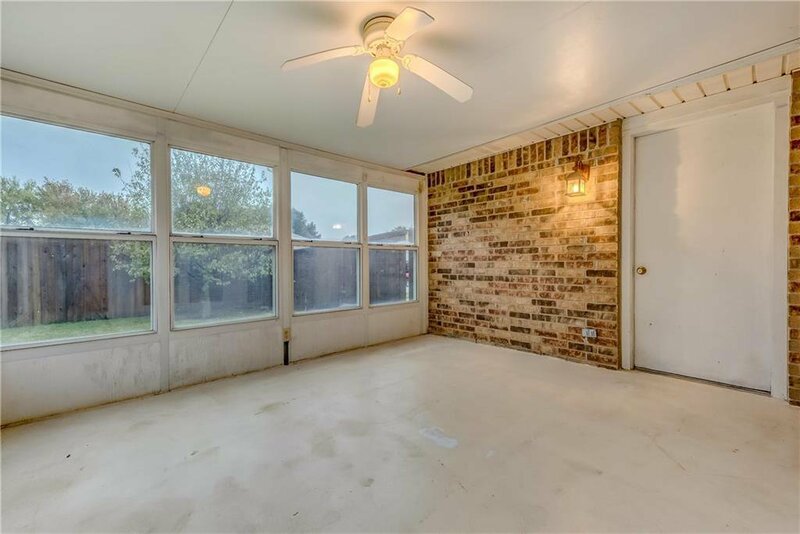 This 3 bedroom, 2 bath home is full of charm. 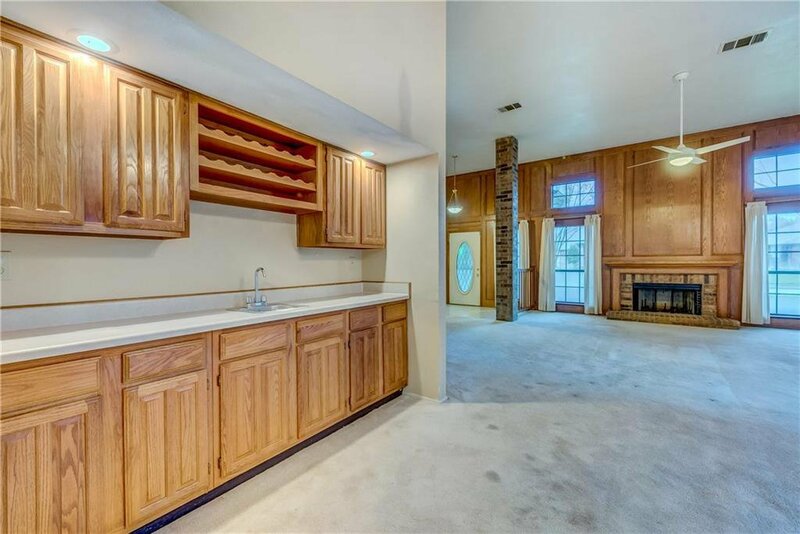 There is a large living area with a wood burning fireplace along with a wet bar and built in wine rack perfect for entertaining. 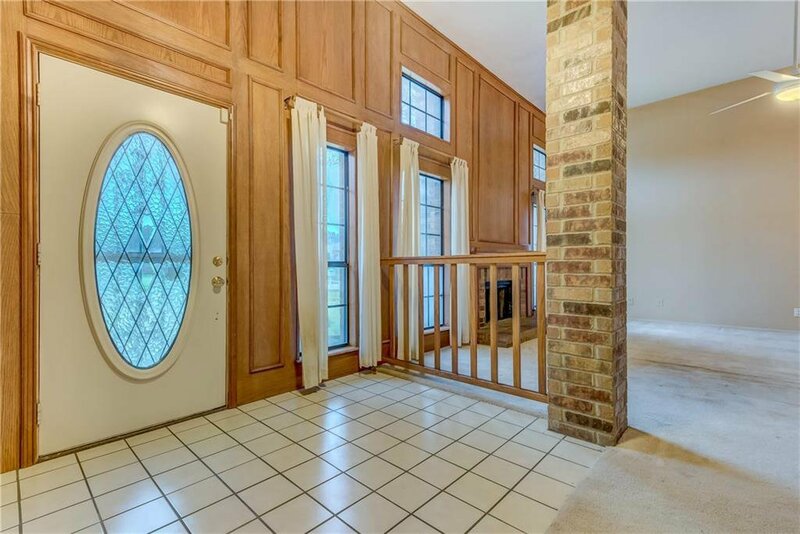 The home also has a sunroom great for relaxing or enjoying a morning cup of coffee. 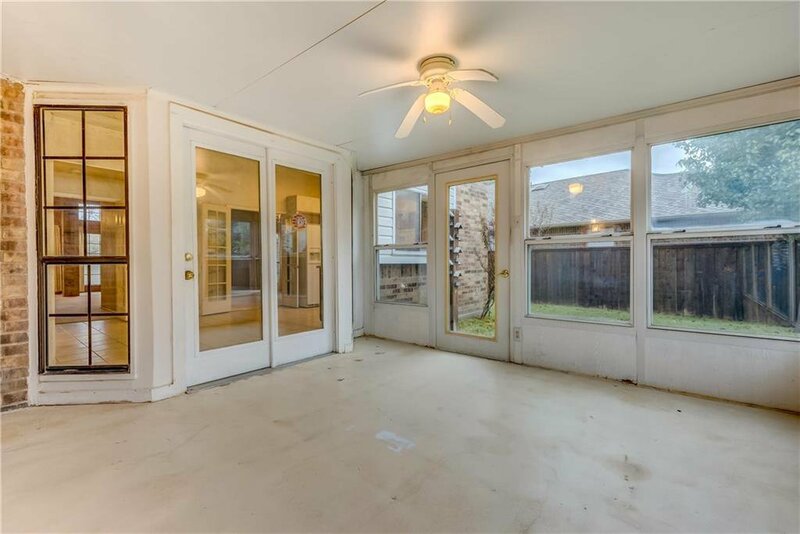 The roof was replaced in 2016! 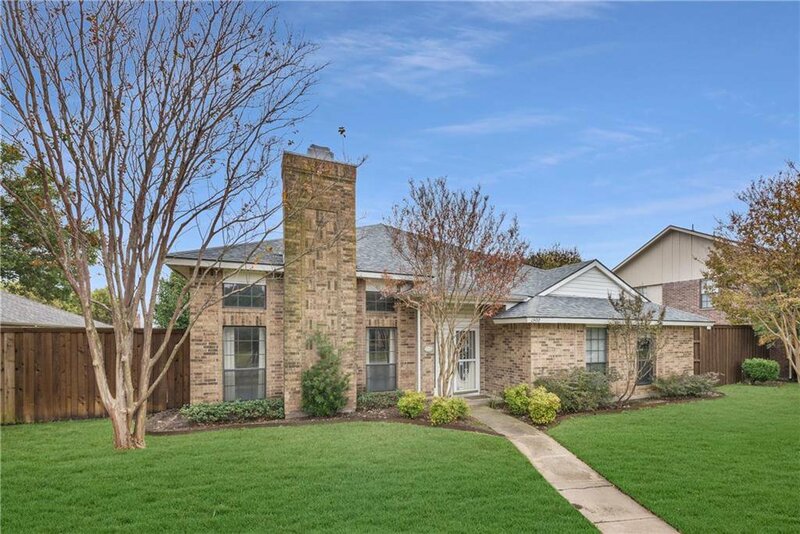 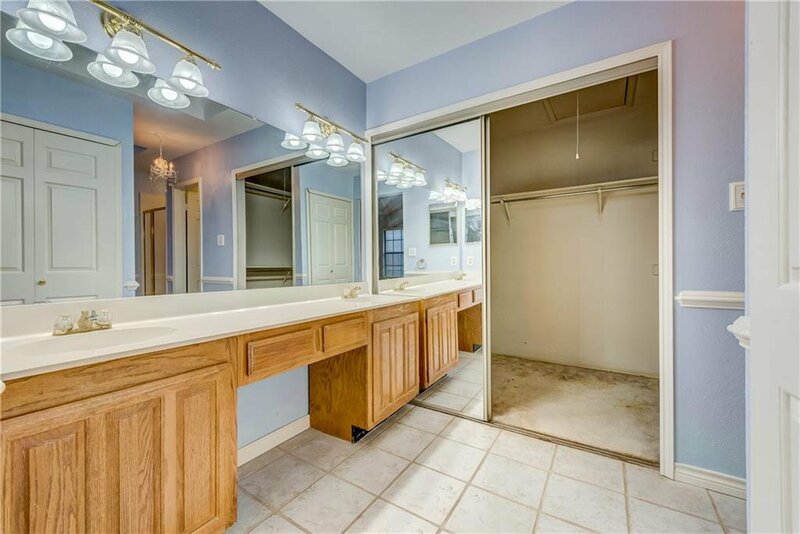 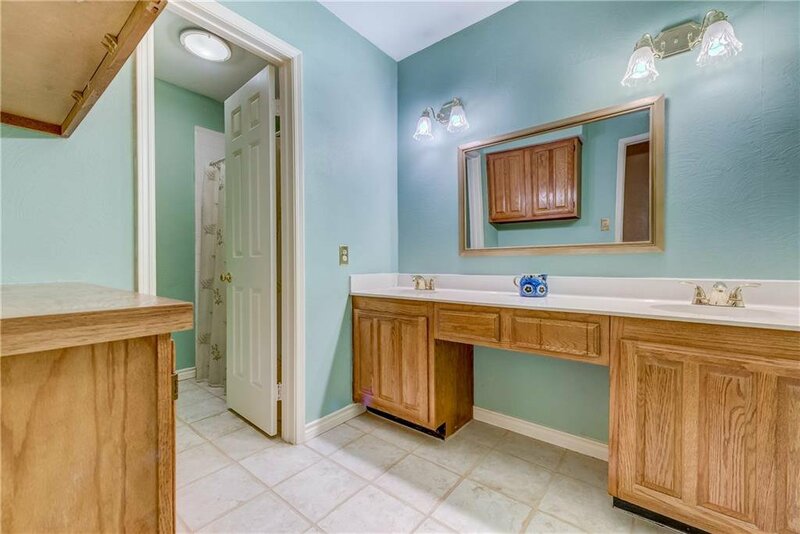 This is a great property in the highly sought after Plano ISD. 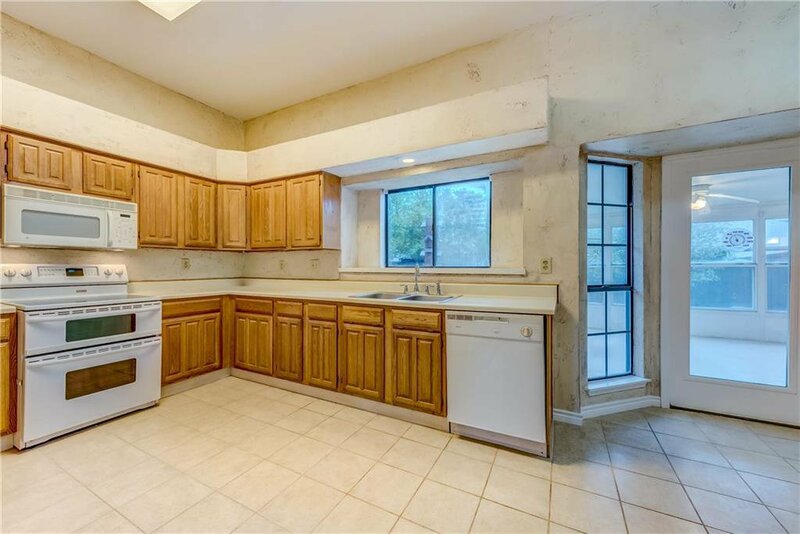 This property just needs someone with a vision to make it their own and is priced to do so. 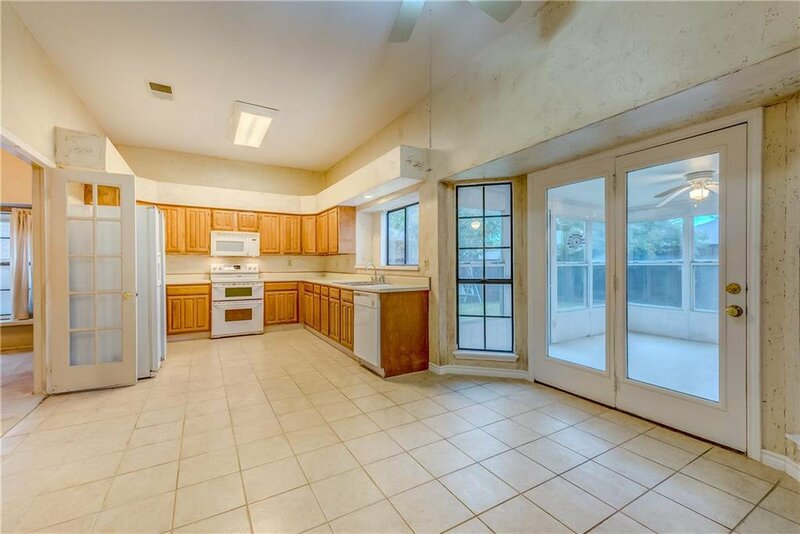 Ask your lender about FHA 203k or Conventional Homestyle Renovation Loan. 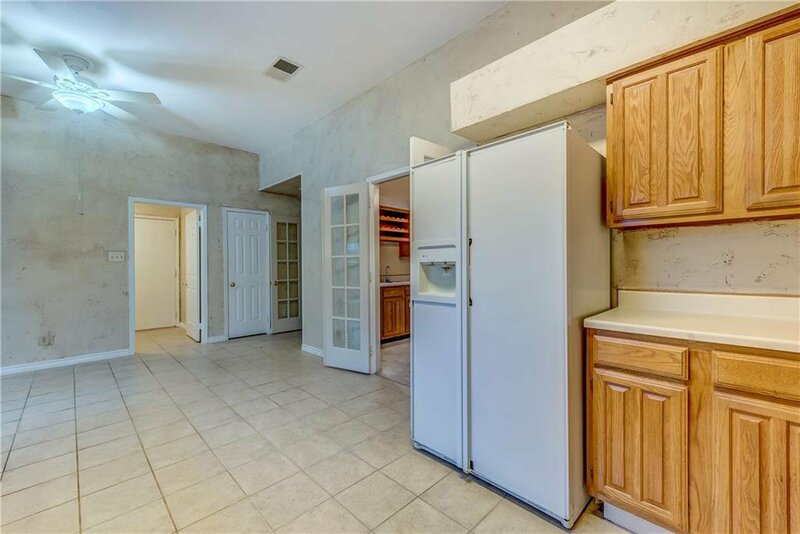 The fridge, washer, and dryer stay with the property.